Friday, July 21, 2017 - Arkansas's pesticide regulators have stepped into the middle of an epic battle between weeds and chemicals, which has now morphed into a battle between farmers. Hundreds of farmers, mostly in 19 counties along the eastern border, say their crops have been damaged by a weedkiller, dicamba, that was sprayed on neighboring fields. Last month, the Arkansas Plant Board voted to impose an unprecedented ban on that chemical. The problem is, dicamba is a menace to other crops nearby. It drifts easily in the wind, and traditional soybeans are incredibly sensitive to it. The chemical only became a practical option for farmers a few years ago, when Monsanto created soybean and cotton plants that were genetically modified to survive it. Farmers who planted these new seeds could use dicamba to kill weeds without harming their crops. The complaints began arriving as soon as spring spraying started. By June 23, regulators had received 242 complaints from farmers who say their crops have been damaged. 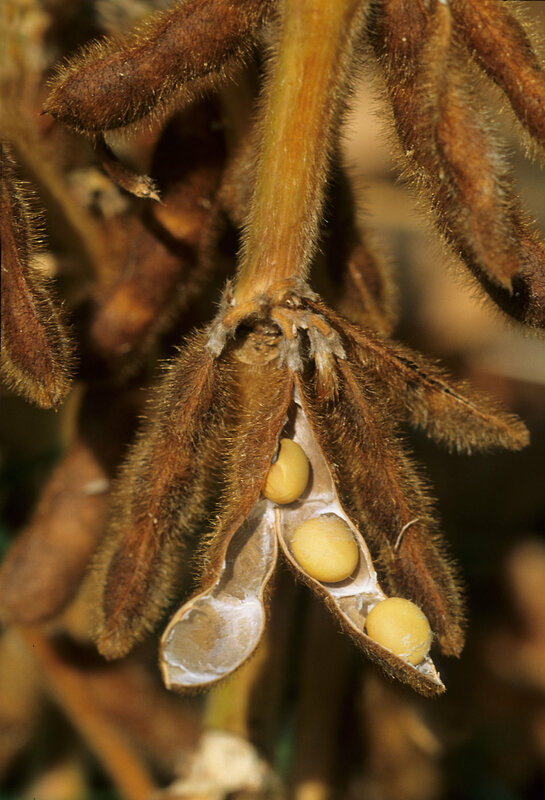 On June 23, the state regulatory board voted to ban any spraying of dicamba on any crops except for pasture land for 120 days, to take effect immediately once the governor of Arkansas signs it. The decision is a hard blow for farmers who paid extra for dicamba-resistant seeds. They now won't be able to spray dicamba, which seriously limits their options for weed control. The tension (which even led to a farmer's murder) has been pitting Arkansas farmers against Arkansas farmers and fracturing the agricultural community — all over a weedkiller developed to kill weeds resistant to Monsanto’s glyphosate. The problem is probably not limited to Arkansas as other states have begun using the product. Some doubt dicamba ever will be a good tool for farmers, because it appears to be so difficult to control. Learn more at this link and an update here.